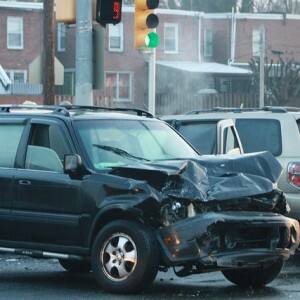 Home / Blog / What do I do if I’m hit by an uninsured driver? Jan. 30, 2015, 9:11 a.m. Jan. 30, 2015, 9:11 a.m. 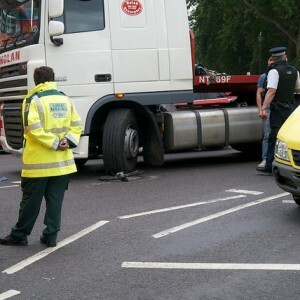 Although the number of uninsured drivers in Britain has dropped, there are still around 1.2 million of them on our roads – which has a detrimental impact on the cost of car insurance for everyone else. 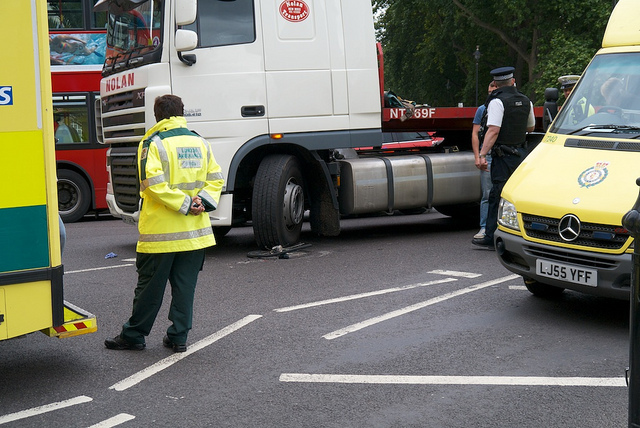 But worse still, if you are hit by an uninsured driver, knowing where to claim for damage or personal injury can be very confusing. As such, Insurance Revolution has put together this handy summary of what you can do to protect yourself if you are hit by an uninsured driver. If you have comprehensive insurance cover, it is advisable to claim through your own insurer rather than the Motor Insurance Bureau (more on them later). Unfortunately this is likely to impact upon your no claims bonus, but it is the quickest and most effective way of getting you back on the road. If you have third party cover only, you should get in touch with the Motor Insurance Bureau (MIB). The MIB is an organisation which helps innocent people who have been hit by uninsured and sometimes untraceable drivers, and is funded through insurance premiums paid by all motorists. As long as you are legally insured, the MIB will compensate you for any property damage or personal injury if you are involved in an accident with an uninsured driver. The MIB can help people with comprehensive cover too, but MIB investigations tend to be long and time-consuming, so they advise people with comprehensive cover to go through their own insurance if possible. If you have comprehensive cover and you lose your no claims discount after being hit by an uninsured driver, you can put in a claim to the MIB. Take note of the make, model and registration of the other driver’s vehicle. Take note of the other driver’s name and address. Take photos and notes of as much as you can about the accident scene – including road markings, weather conditions, whether or not the other car had lights on. Take note of the street name. Take note of the speed you were travelling at. 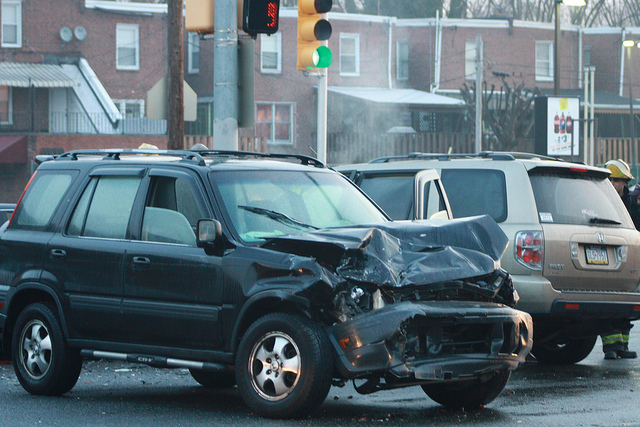 Take note of damage to your vehicle and injuries to anyone involved. Take note of the direction of travel.